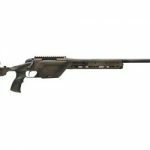 A wholly owned subsidiary of Steyr Mannlicher, GmbH, Steyr Arms is the U.S. importer, distributor and retailer for Steyr hunting rifles, tactical rifles, sporting rifles and pistols. 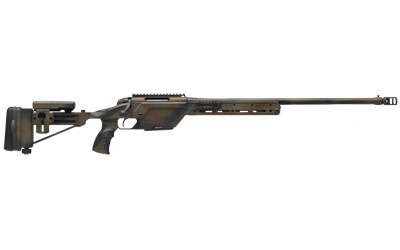 Steyr Arms proudly manufactures the Steyr AUG/A3 M1 rifle at our Alabama headquarters for the U.S. market. Steyr Arms is also the exclusive U.S. importer of Merkel firearms. 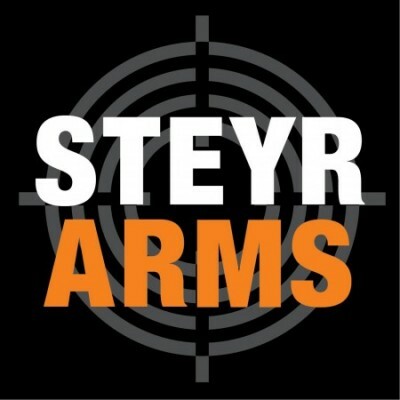 Steyr Arms headquarters houses a 33,000 sq./ft. showroom that is open to the public by appointment.